In order to comprehend how you’ll be taxed having inherited a home, you need to know how basis is calculated. Basis, in this case, refers to the asset cost for purpose of the calculation of capital gains along other taxes. 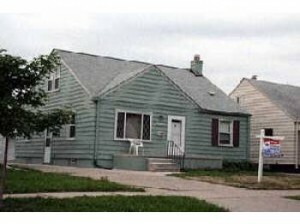 When a person dies, the value or basis of their property in Metro Detroit is increased to the market value as at the time of their death. For instance, if a person purchased a home 20 years ago for $25,000 but it was worth $100,000 at the time of their death, that property would be valued at the latter amount for the purpose of calculating capital gains. Capital gains or losses refer to what you earn from selling property that you use for either personal or investment purposes. Such can be houses, furniture and many more things. 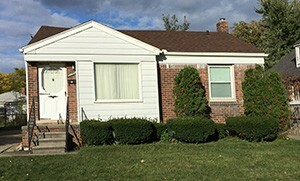 If you decide to sell an inherited home in Metro Detroit, that sale is regarded as capital gain or loss for the purpose of income tax. In most cases, for you to qualify for lower rates of long-term capital gains, you are required to have held that property for at least a year. However long the duration you have been in ownership of an inherited home, any gain or loss will still be treated as long-term. 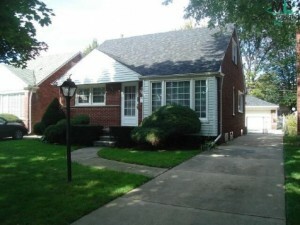 Having an inherited home can be stressing given the fact that you have new property to take care of and pay taxes for it at the same time… You should go through the probate process in Metro Detroit as the first step to selling your home. The court will then authorize you to proceed as you wish. If there are any other individuals involved in the inheritance, you should first agree with each other on that decision. You can then file a petition requesting the court to allow you to sell the property. You should then consider how much tax you are to pay. 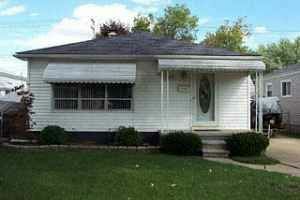 This will be paid against the capital gains or losses resulting from the sale of the house. 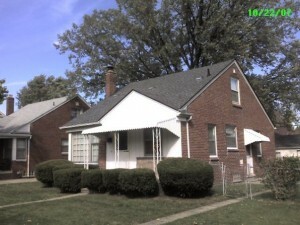 You can call We Buy Houses Detroit now at (248) 470-8170 to undertake a smooth and legitimate sale of your home. 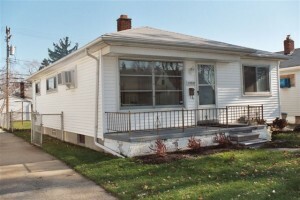 We are local here in Metro Detroit and we know the market here better than anyone else. If you are still asking yourself what are the tax consequences when selling a house I inherited in Metro Detroit, then we would be happy to discuss it with you in more detail. Selling an inherited house can relieve you of quite a burden. In addition to that, selling the property to an investor is a basic simple and fast process. 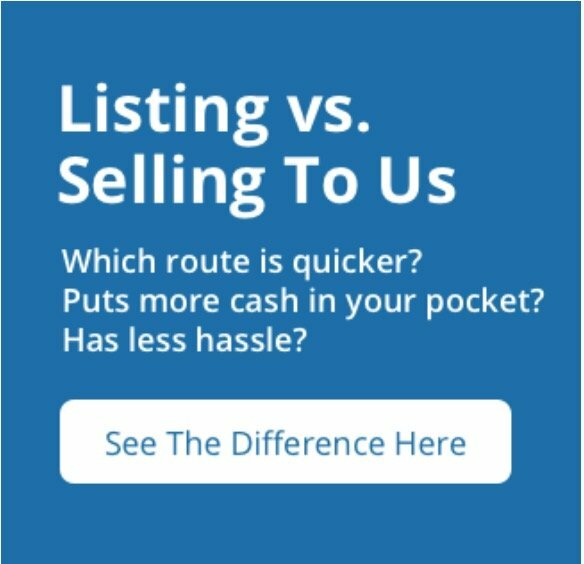 Contact us for inquiries on how to go about things when selling your home in Metro Detroit and we will be glad to help you.